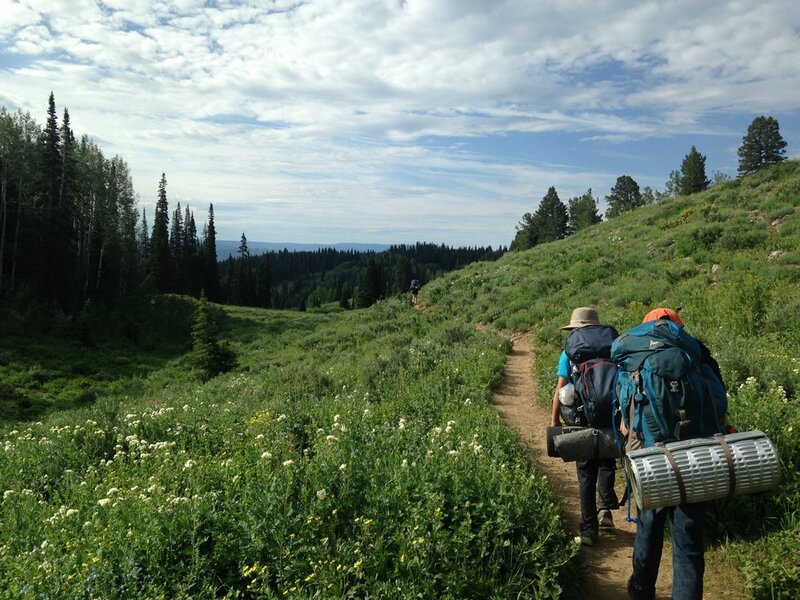 Become a Stokes Nature Center Member Today! 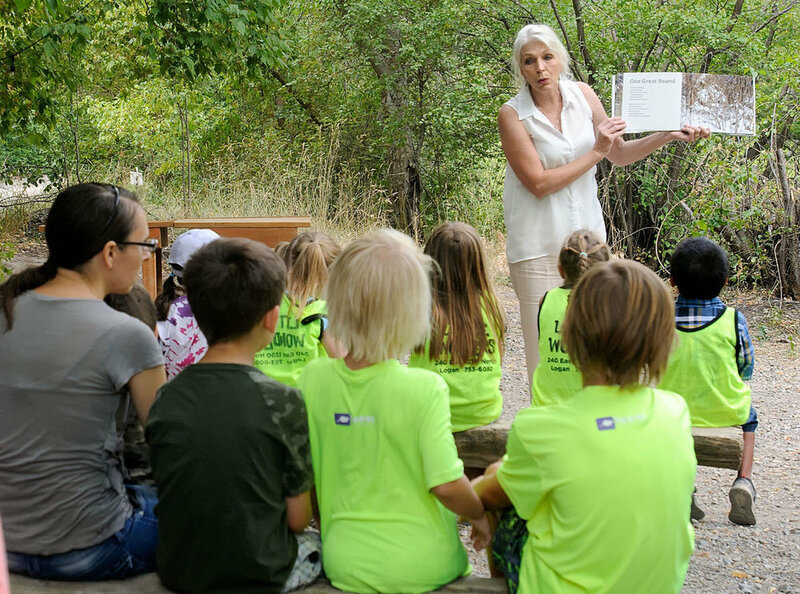 Members play a critical role in ensuring that nature education in Cache Valley continues to flourish. Choose the membership that works best for you! Free admission and discounts at more than 300 participating nature centers throughout the USA and Canada.